CIX is a 'must attend' technology innovation destination where investors, innovative companies, entrepreneurs and facilitators converge to drive economic growth and accelerate the development and implementation of new ideas. 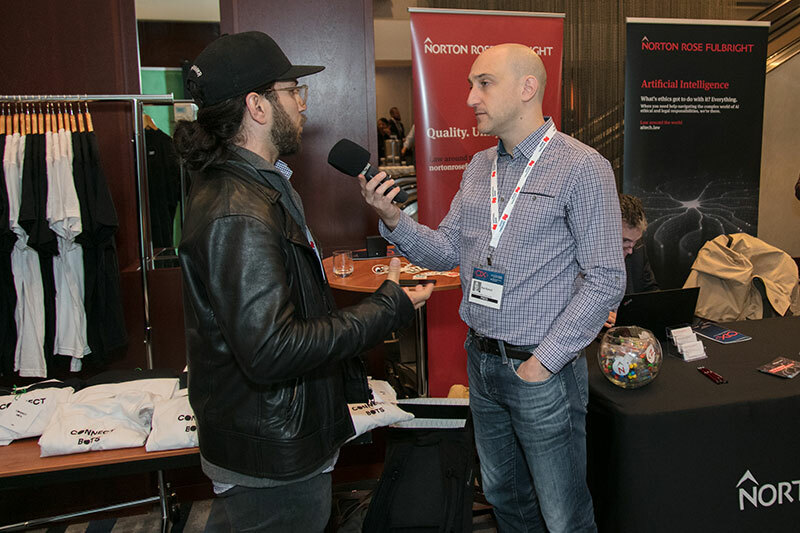 CIX was launched in 2007 by investors who wanted one destination which curates and showcases the best early and growth stage tech companies from across Canada. 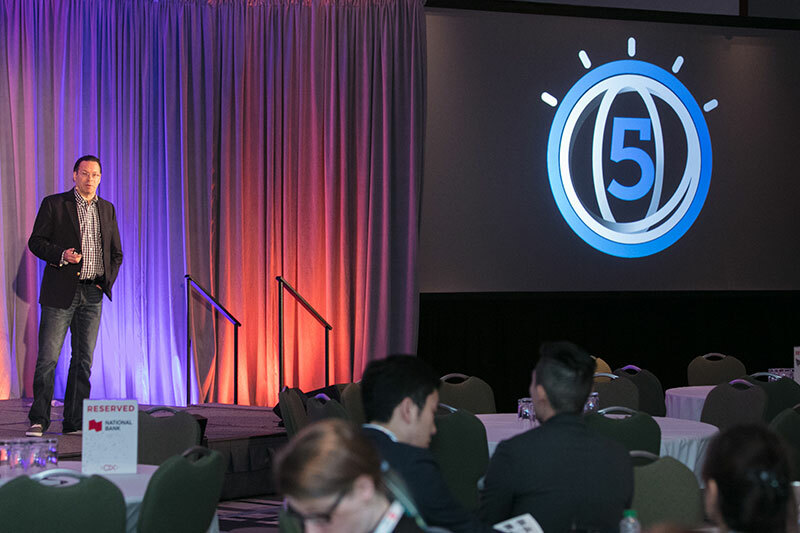 CIX has grown to become a two-day, internationally recognized tech investment conference. 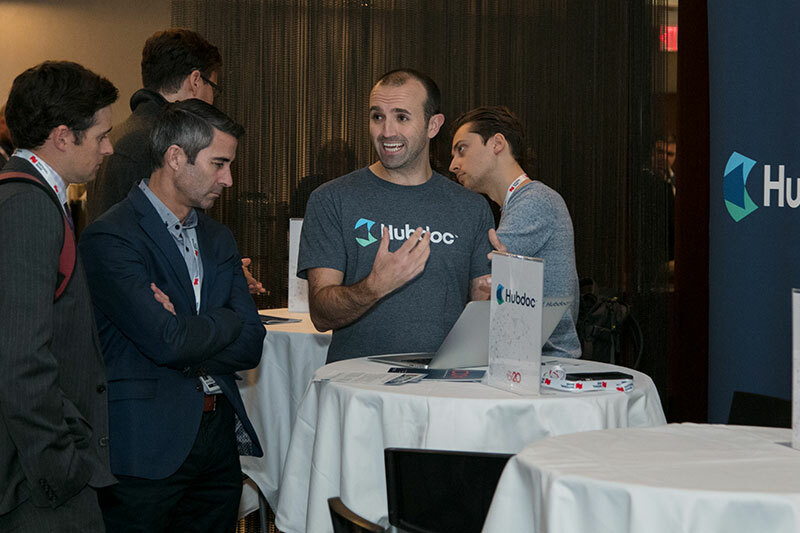 This dynamic event attracts investors and corporates from across Canada, the US and globally who come to meet Canada's best young tech companies. Attendees include new and established tech founders and CEOs, investors (VCs, angel, corporates, debt providers, etc. ), advisors (investment banks, financial institutions, exchanges, accounting, law, recruitment, tech service providers), enterprise, government and media. Meeting Exchanges - Founders will get coveted face time with investor and corporate hosts - valuable connections for the next capital raise, future clients or future strategic partners. You may sign up for Meeting Exchanges a month prior to CIX. Investors, corporates and capital providers interested in participating as hosts please contact swhite@brunico.com. Private Investors Networking Lunch - By invite-only available to registered investors. 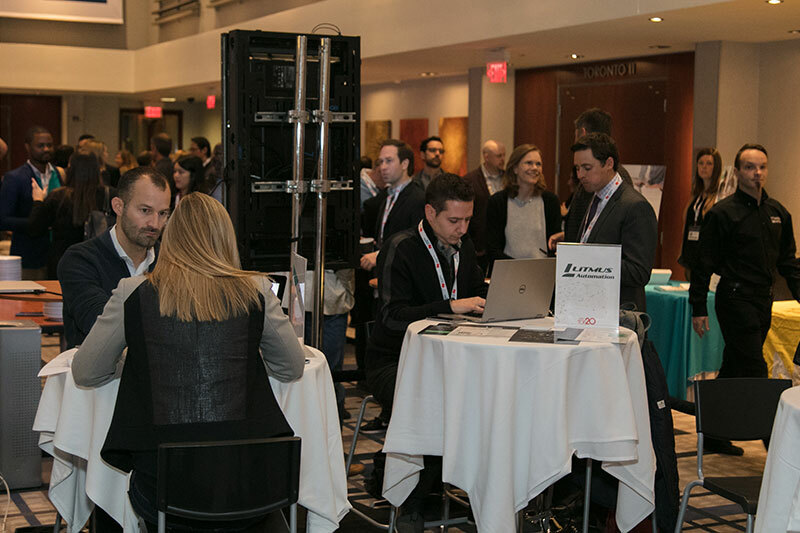 A private networking event that brings together investors and capital providers from across Canada, the US and globally. Workshops - Spend some quality time in smaller groups for valuable business tips and interactive discussions with experts on helping your business grow. 'Conversations With' - These intimate and interactive sessions feature some of the most in-demand investors, corporates and incumbents talking candidly about what they are looking for in new technology and partnerships. Seating is limited to maintain an up-close-and-personal vibe. CIX Top 20 Demo Lounge - Meet the 20 founders/CEOs who have been selected as CIX's Top 20 companies for 2018. CIXchange - CIXchange is CIX's proprietary platform that gives all registered attendees access to other participants and the full program. Customize your own profile, check out speakers, set up meetings in advance and send messages. It's all here to keep you connected at the event - on your laptop, smartphone or tablet. Expert Zone - Entrepreneurs may visit the Expert Zone to meet one-on-one with services providers for free advice. Service Providers who wish to participate as an Expert Zone Table Host please contact llinton@brunico.com. Networking - Introduce Yourself! Take advantage of the concentrated gathering of top investors and top startups during the frequent networking events.